Hemp and marijuana come from the same cannabis family, so they’re essentially the same thing, right? Wrong. The two genetically distinct plants have long been viewed as one in the same, but they are fundamentally different. Hemp contains a maximum THC (the psychoactive ingredient) of 0.3%, which can’t get a consumer high. To put this in perspective, marijuana has a THC content anywhere from 5 – 35%. Hemp is an adaptable plant and can be grown in most climates. On the contrary, marijuana is carefully cultivated in controlled environments. 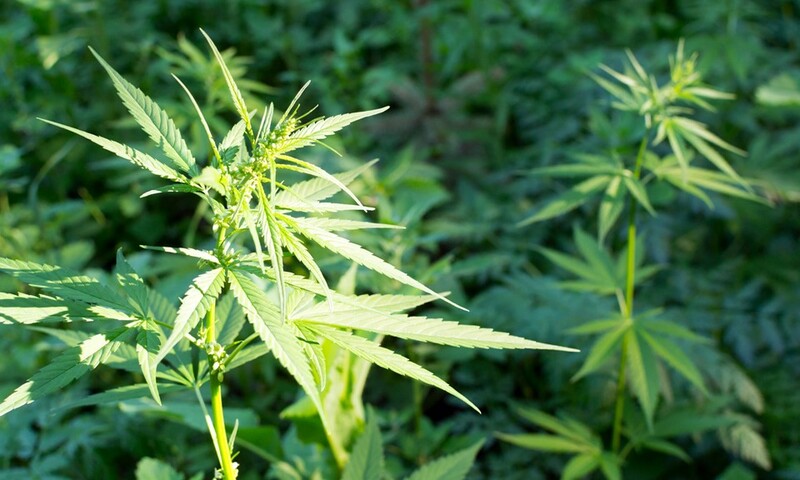 Hemp and marijuana also vary greatly in their uses. Hemp seeds and stalks are used to create a variety of advantageous products, such as health supplements, food, clothes, rope, paper, and even construction materials—and have been used to do so for thousands of years. Whereas marijuana is generally consumed for recreational and medicinal purposes. Hemp is favorable to human health in a variety of ways. It’s an excellent food ingredient because it contains a lot of protein, fiber, essential fatty and amino acids, vitamins, and minerals. It also promotes general health by fighting high cholesterol and improving hair, skin, and nails. Moreover, hemp is also environmentally friendly. It’s naturally pest-resistant and weed suppressant and uses fewer resources than other crops. Hemp absorbs carbon dioxide and can be used to clean soil pollution. Moreover, it doesn’t require a fallow period after harvest and hemp biomass fuels can mitigate dependence on fossil fuels. Although the first hemp plantings appeared in the U.S. in the 1700s — the Declaration of Independence was drafted on hemp paper — its association with marijuana led to its illegality in the United States. Despite the many years of controversy, the recent passage of the 2018 Farm Bill, has once again made hemp a legal crop in the U.S., opening the doors to much-needed research and education around the benefits of this wonder plant. Learn more about the diverse uses of hemp, nutritional and environmental benefits in the infographic below.